Post ‘Sye Raa Narasimah Reddy’ Megastar Chiranjeevi will be collaborating with director Koratala Siva. The announcement of this combination is likely to made shortly. 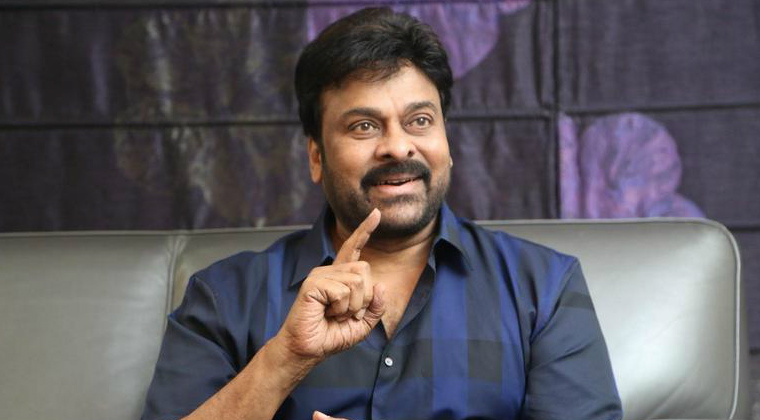 Chiranjeevi loves the genre of commercial entertainers with a good social media and Koratala Siva is an expert in this. The blockbuster director who is back from a holiday, has already started working on the script. Konidela Production Company and Matinee Entertainments would jointly produce the movie.